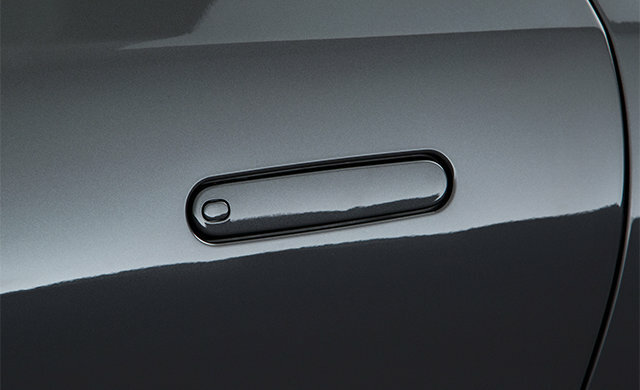 Experience the latest in a distinguished bloodline. 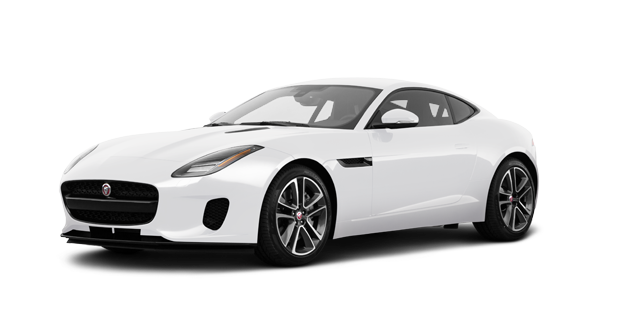 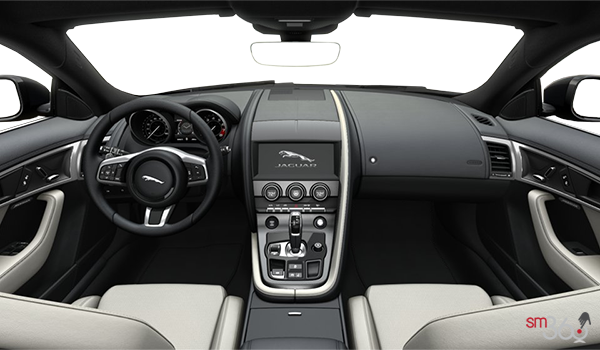 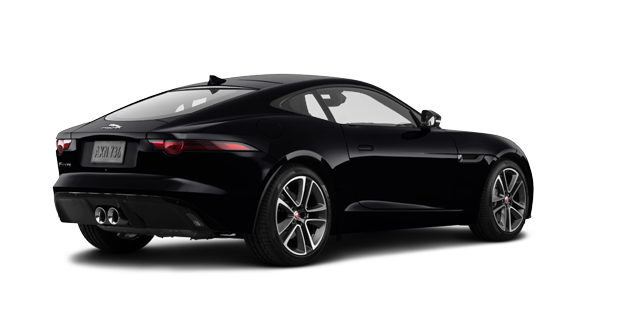 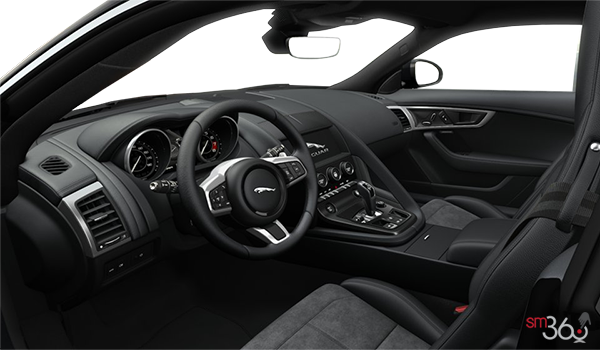 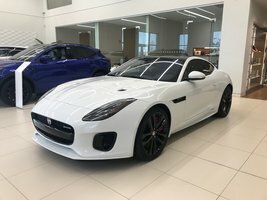 The F-TYPE range offers sports cars that only Jaguar could create - effortless performance and precise agile handling, with everyday refinement and usability. 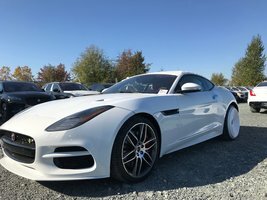 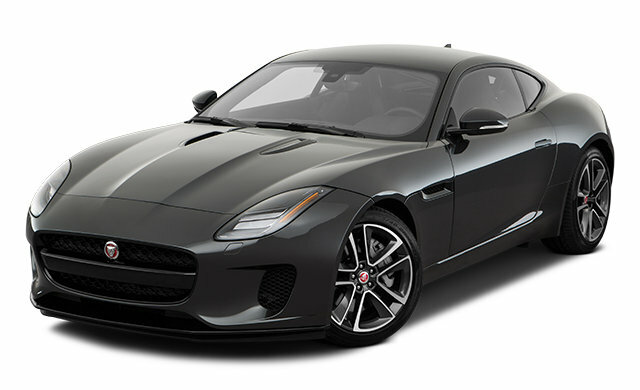 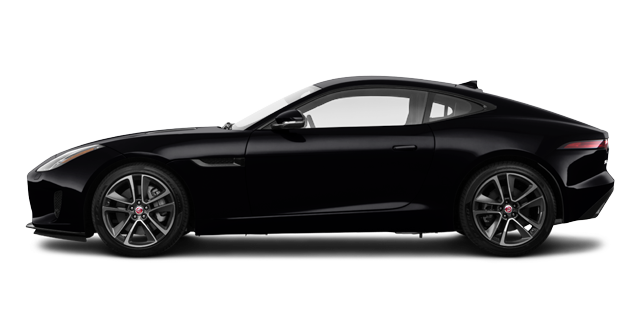 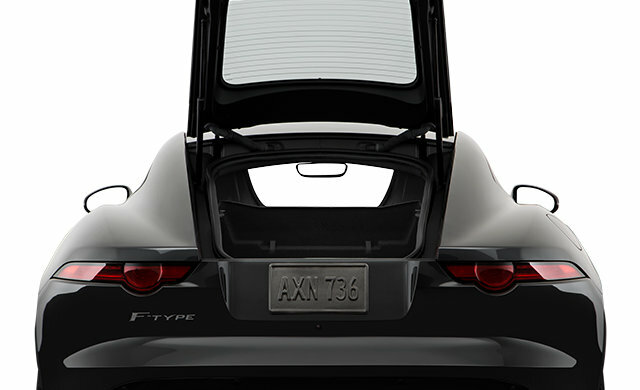 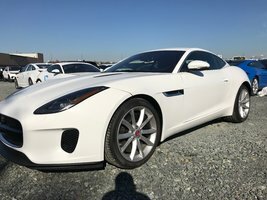 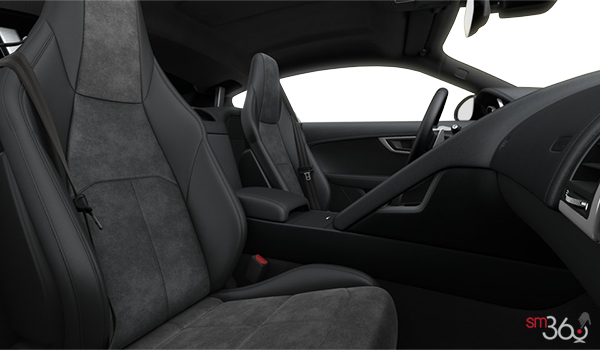 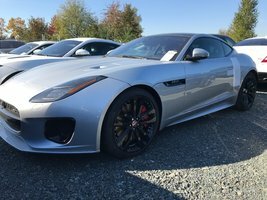 Interested in the 2019 Jaguar F-Type ?